Check out the first minutes of Destiny Connect, latest JRPG by Nippon Ichi Software. One of the game's battle music was also revealed. 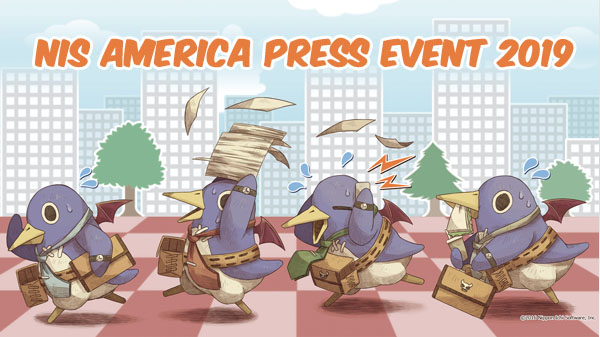 During the 32nd Yurutto Nippon Ichi stream, Nippon Ichi Software revealed for the first time some live gameplay for Destiny Connect, upcoming turn-based RPG with robots and time travel. We got to see Destiny Connect‘s title screen, the opening movie and a bit of the game’s introduction. As we already reported, Destiny Connect‘s story starts on the last day of 1999, with protagonist Sherry about to participate at the end of the millennium festival in Clockney, her industrial hometown with a gear motif. Everyone’s enjoying themselves when time suddenly stops and Sherry is attacked by weird robots. As she finds refuge in her father’s study, she discovers Isaac, a robot capable of time travel. Together with her friends, Sherry travels in time to try and prevent the time stop phenomenon. The gameplay sequence also shows the game’s main menu and the first battle of the game, which acts as a tutorial, brought in a really cool way: Sherry’s watching a movie on TV, and that movie’s protagonist, which was already revealed to play an important part in the story, starts a battle. That movie is shown every year in the game’s world and is basically the Castle in the Sky of Destiny Connect‘s world. In Japan, either before the end of the year or right after, Studio Ghibli’s Castle in the Sky is shown on TV, and every year it breaks Twitter records as everyone in Japan tweets “バルス” during the movie’s climax. Destiny Connect‘s 3D art direction is great, though I admit it might not be for everyone. Nippon Ichi Software’s President Sohei Niikawa, present on stream, also jokingly said Nippon Ichi Software didn’t do many full 3D games in the past, so most people might not even realize Destiny Connect is a Nippon Ichi Software game when seeing it. 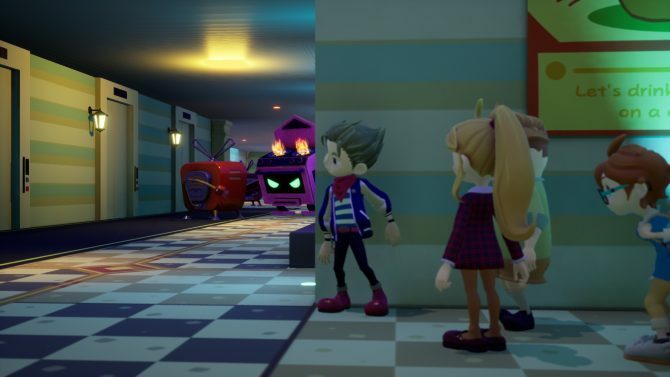 Nippon Ichi Software does entertainment, and one of the basics of entertainment is being able to surprise people, hecen why games like Destiny Connect exists. I’m looking forward to Destiny Connect as I really want to know if it’ll manage to be as good as Game Director Yoshihiko Toda wants it to be. 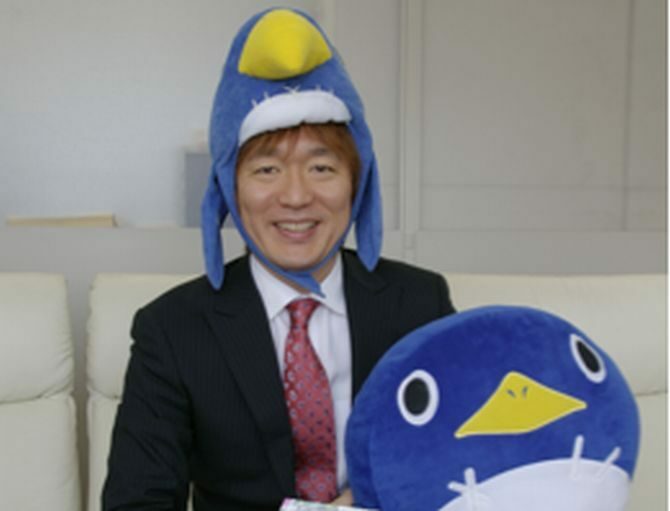 Back when the game was first announced in Famitsu, Toda said he’d like Destiny Connect to connect with 30+ years old people of his era. Toda wants Destiny Connect to be a good Snes RPG but made with current technology and with 3D graphics. Multiple games these past years have claimed to hold similar or even bigger ambitions, and yet completely failed in my opinion, from I am Setsuna to Octopath Traveler, so I hope Destiny Connect won’t suffer the same fate. You can read about Destiny Connect‘s story and characters along with Toda’s comments in the story covering the game’s announcement. Destiny Connect was supposed to launch at the end of February, but the game got slightly delayed. You can check the game’s first trailer and screenshots, and here’s the first full-length trailer, showing parts of the story and battles. We’ve also covered the details on the characters Sherry will meet in the past, which includes a younger version of her mom, and how to customize Isaac the robot. 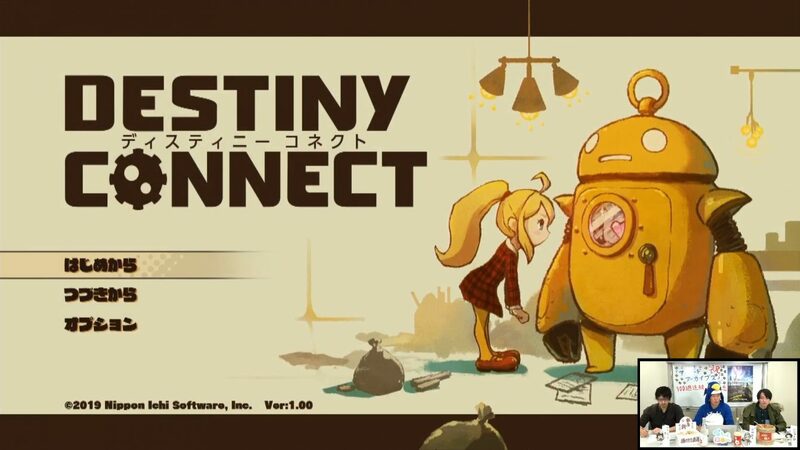 Destiny Connect wasn’t announced in the west for now but NIS America should definitely bring it over. Niikawa mentioned how they tried to make Destiny Connect‘s character design similar to a Disney movie, instead of going for Japanese-looking characters, so that way, more people around the world can relate to Sherry. He jokingly added that maybe they should have made a 3D anime instead of a game, something a game company president shouldn’t be saying. 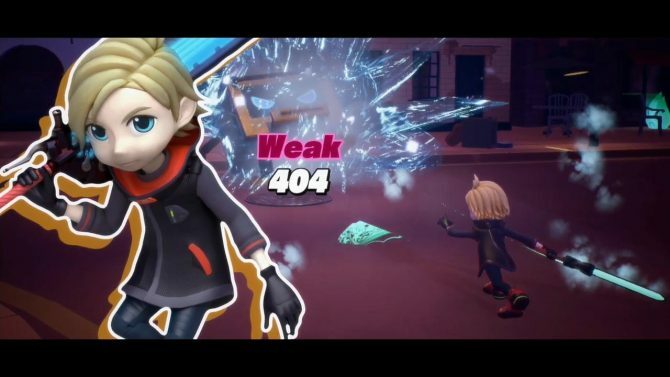 You can find Destiny Connect‘s gameplay in the video below, from 1:24:05. to 1:36:20. Destiny Connect launches for PlayStation 4 and Switch in Japan on March 14.